Internationally known carver Pete LeClair turns his attention to the caricature bust. 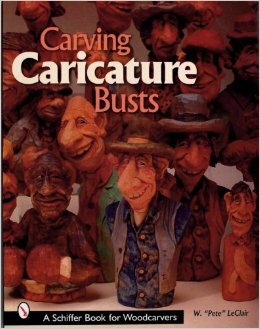 This classic form lends itself to wonderful interpretations but is also a great way to learn more about caricature carving. 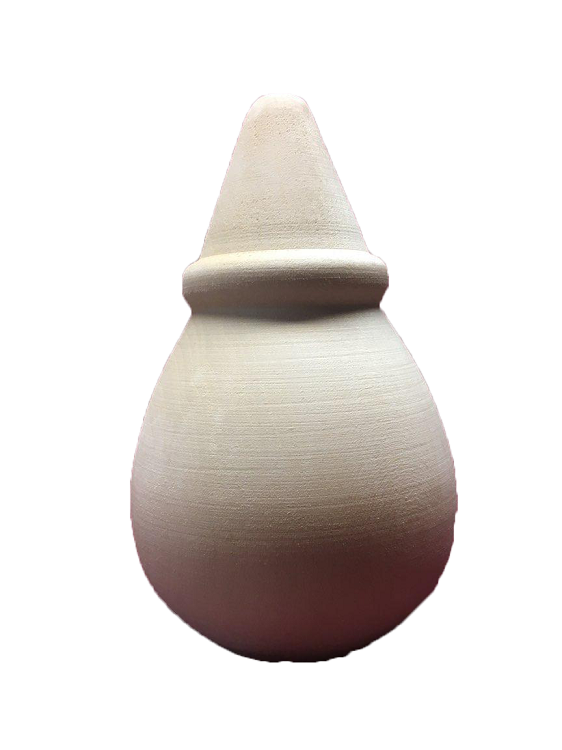 Pete shares a great number of techniques and secrets in this volume paying attention as always to the minute details that make the difference between a good carving and a great carving. Every step is illustrated with a color photograph and a clear explanation. Patterns and a gallery showing all sides of the works are included to help the carver even more. For those who know Pete's previous works this will be a welcomed addition to their libraries. For those who do not it is an opportunity to learn the joys and intricacies of caricature carving from one of the best.